Oppenheimer used the tip-tilt coronagraph at the Palomar 1.5-m to conduct a complete direct imaging survey sensitive to substellar companions of nearby stars, and was part of the development and science team for the Palomar 200 inch Hale Telescope's adaptive optics system, including the construction of the tip-tilt subsystem, completion of some software components, and detailed dynamic studies of the deformable mirror. Oppenheimer has numerous scientific interests related to this project and dabbles in ancient stellar remnants in the Galaxy's halo and weather on brown dwarfs the rest of his time. As a co-discoverer of the cool brown dwarf Gliese 229B, he conducted the first detailed observational study of brown dwarf atmospheres covering the wavelength range from 0.5 to 12 microns and, with Sivaramakrishnan, conducted some of the first AO coronography investigations and observations. Brenner built a telescope in his basement at the age of 14 when he wanted to be an astronomer. 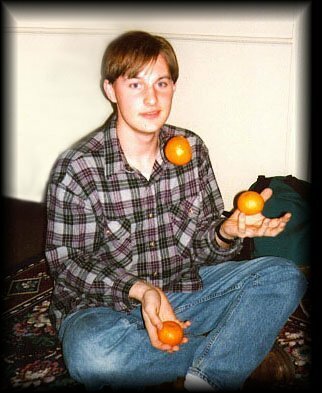 Now, many years later, he finally has his first job in astronomy. In between, he has worked in cosmic rays, brain research, superconductivity, laser scattering and other areas of physics. 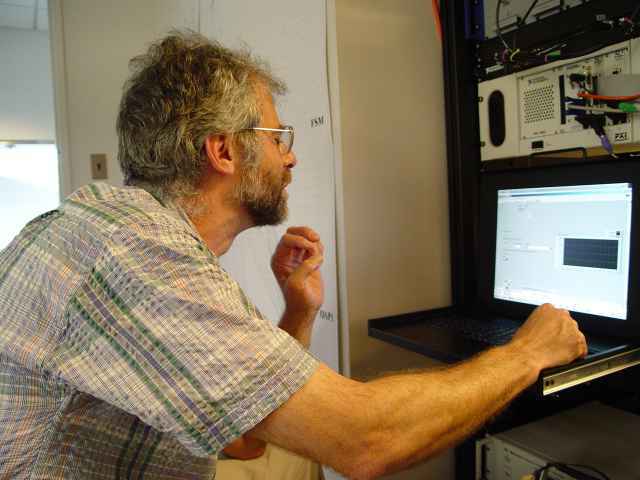 Graham was Project Scientist for NIRSPEC at the IR spectrometer at the Keck Observatory, Mauna Kea, currently in use with adaptive optics. He was also PI for IRCAL, the facility IR camera for the Lick Observatory AO. 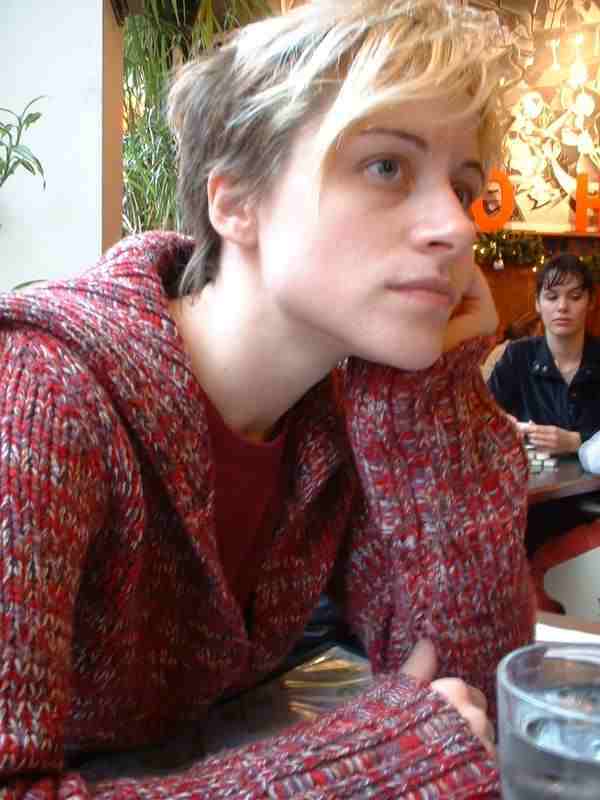 Sasha is a second year graduate student in the Astronomy Department at Columbia University. 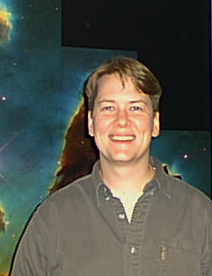 Prior to joining the group, Sasha worked as a data analyst in the astrophysics department at AMNH. Sasha's past research has covered adaptive optics, HST faint galaxy studies, and HST studies of cataclysmic variable in Globular clusters. 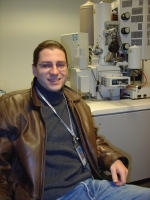 His current work involves characterizing the current instrument's sensitivity and development of an integral field unit to complement the existing program. Kuhn has broad scientific interests including fundamental measurements of the Sun, circumstellar disk polarimetry and extensive instrumentation experience with novel optical designs and implementations, adaptive optical elements and complete AO systems. Kuhn, Graham, Perrin, Lloyd and Whitman constructed the Kermit IR camera which provides the science images for the proposed research. Lloyd, Graham's former student, is a Millikan Fellow at Caltech and has wintered over twice at the NSF's Amundsen-Scott South Pole Station and has extensive experience with AO systems, development and observation and is currently pursuing novel wave front sensor technology and a microarcsecond astrometric interfereometer to be stationed at the South Pole. 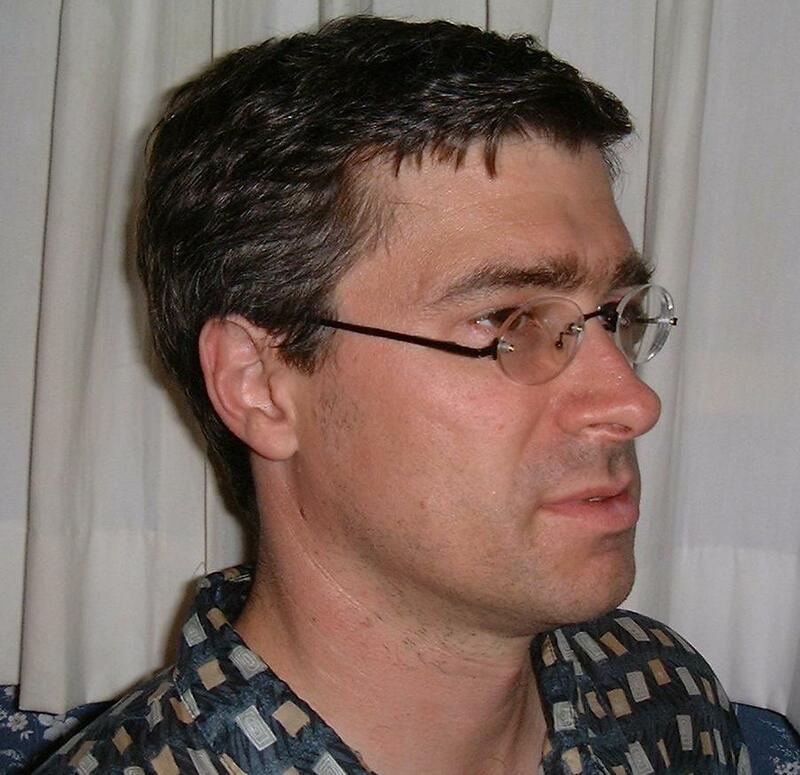 Makidon has experience with mechanical design and fabrication, instrument integration, the Hubble Space Telescope FGS1r instrument, in addition to his scientific work on disks and variable stars. Perrin, Graham's Ph.D. student, has experience with instrument and detector development. He built and comissioned a polarimeter for the Lick AO system. 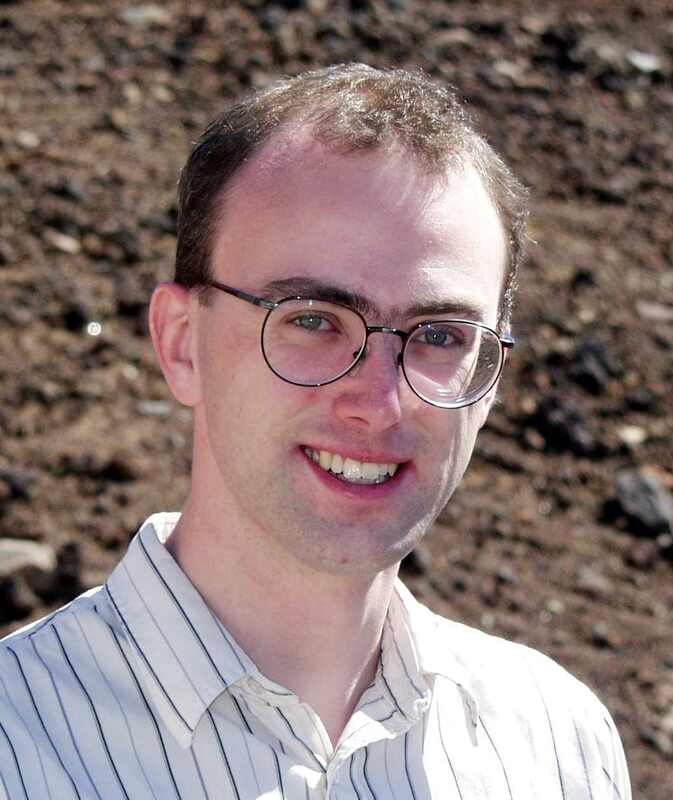 He wrote the software for the IR camera and completed the readout electronics, with Lloyd designed before graduating, and is also incolved in simulations of adaptive optics system performance. 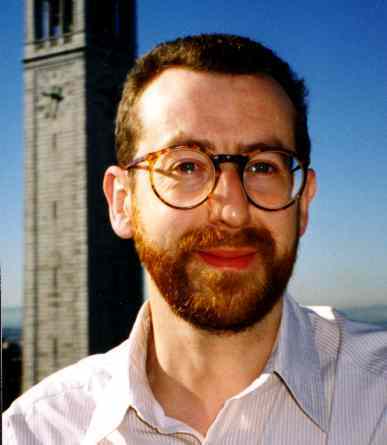 Roberts, an astronomer on staff at the AEOS telescope, operated under contract with Boeing, has a Ph.D. with a focus in AO photometry. Roberts has more experience operating and using the world's highest order AO system than anyone else. 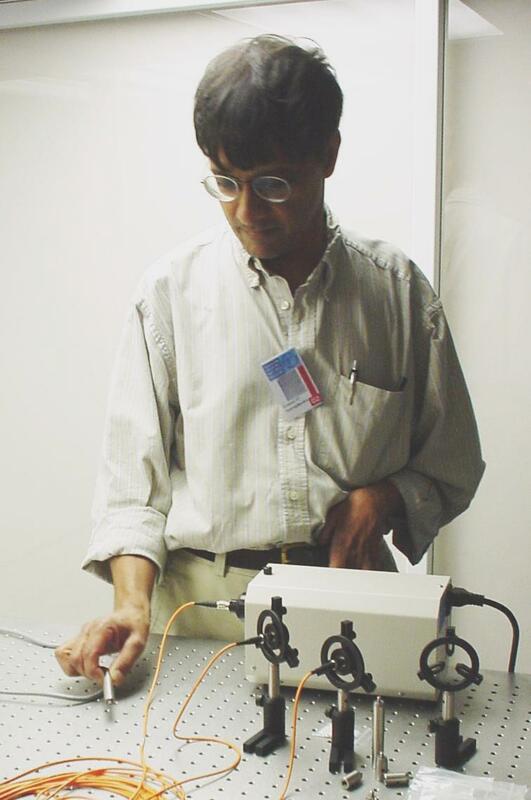 Sivaramakrishnan has extensive experience in astronomical near-IR and optical instrumentation for Palomar and Las Campanas observatories, including optical design, deformable mirror prototyping and calibration, instrument control data acquisition programming, and AO algorithms and theory. 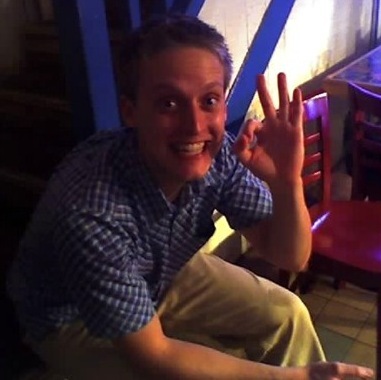 Soummer, a recent Ph.D., has invented and contributed to many of the novel coronagraphic techniques that are now being considered for use in observations. He is leading the effort to turn some of these new ideas into real optics that can be incorporated into the coronagraph. 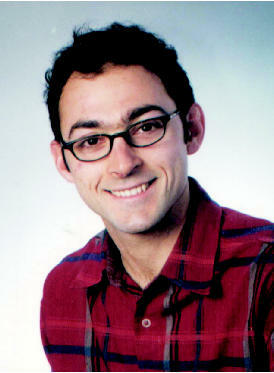 Jacob Louis Mey is the Manager of the Microscopy & Imaging Facility at the American Museum of Natural History. This facility functions as a joint lab for all departments at the museum and houses various sophisticated scopes (scanning electron, cathode luminescence, laser confocal and laser scanners) along with various digital imaging and printing facilities. Jacob produced numerous images of the gold plated coronagraph masks to aid the understanding of sub-micron structures around the apertures and their effect on star images. Jacob is a rock hound by trade, currently pursuing research towards a Ph.D. in geochemistry and texture modifications in rocks from layered intrusions. 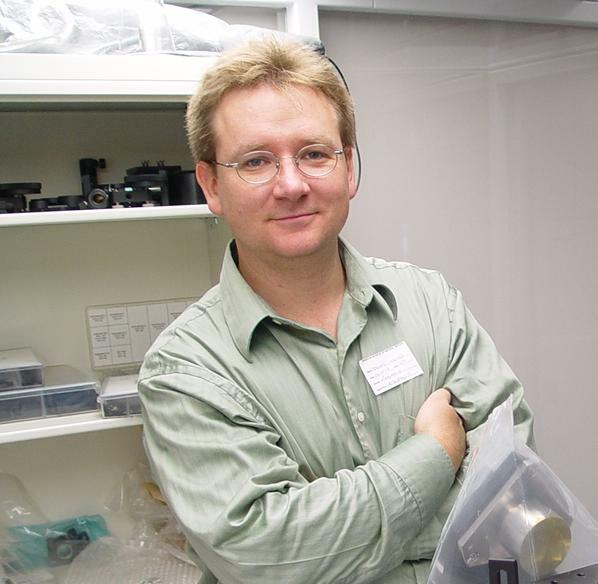 Axsys Technologies, with Michael Sweeney as project director, constructed all of the custom optical components for the Lyot Project coronagraph, including three off-axis parabolae, the large parabolic mirror and the 7 focal plane and Lyot masks. 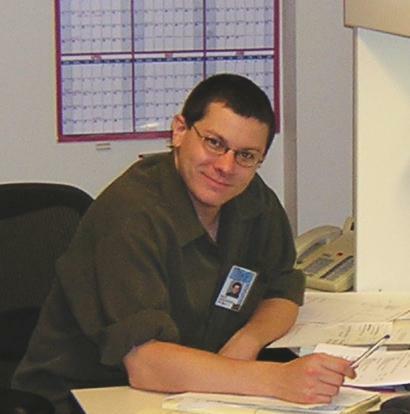 Mike and his staff are responsible for the design, implementation, and maintenance of the AMNH enterprise network, data facilities, and information security infrastructure. They provided extensive assistance with construction, configuration and implementation of the coronagraph's electronics and computing system. Dragoslav is a master machinist and engineer who designed and built the coronagraph's system enclosure, the shipping frame and the tilting mechanism that is needed to transport the instrument from New York to Maui. 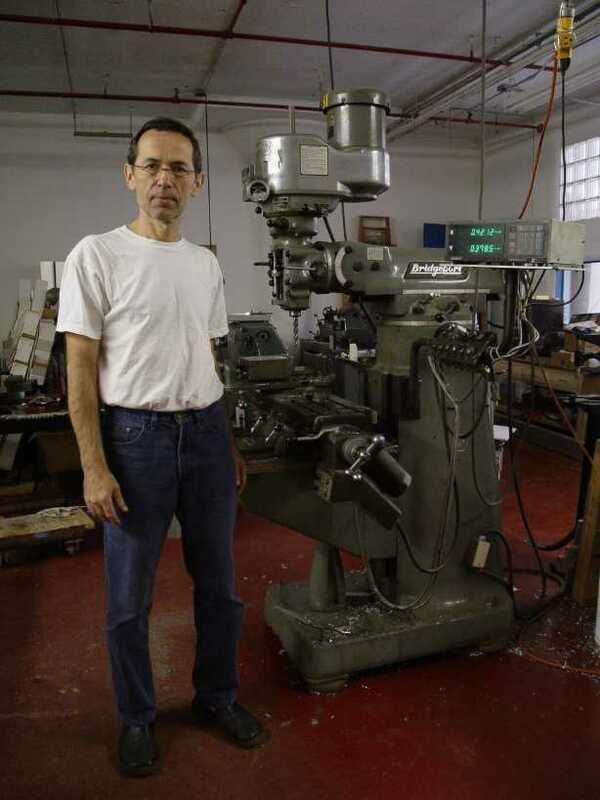 Dragoslav maintains a full machine shop in Long Island City and can be reached at (718) 729-9100. The Lyot Project has benefitted tremendously from the efforts of museum personnel. In particular, we thank Beth Lebwohl in the Department of Astrophysics, Diane Bynum and Barbara Green in the Grants and Fellowships office, Lisa Gugenheim and Merrily Sterns in Government Relations, the Development Office, Michael Benedetto and the whole IT staff, the Purchasing Department, the Metal Shop, the Moving Crew, the Paint Shop, and the museum electricians.